The byways of history often have a fascination denied to the highroads. 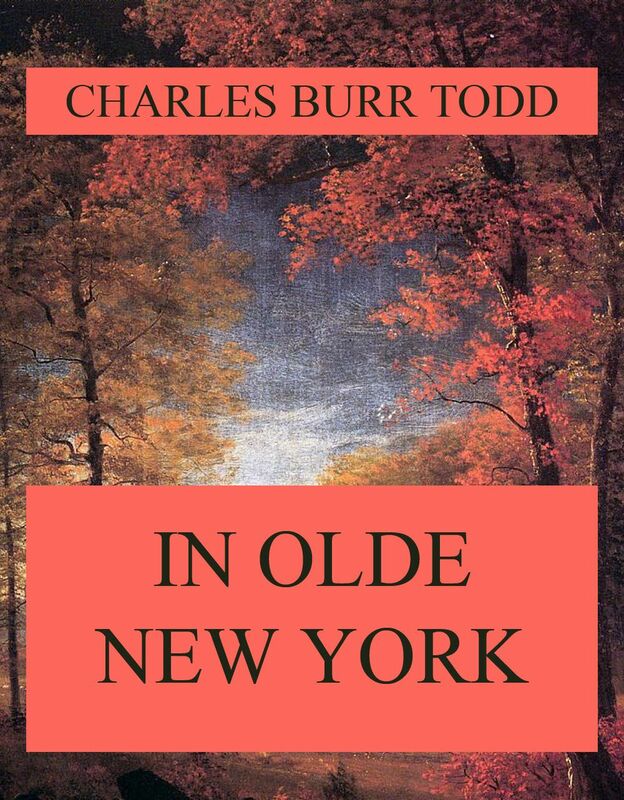 In these interesting pages Mr. Todd discourses pleasantly on various episodes in the past of an old England commonwealth. 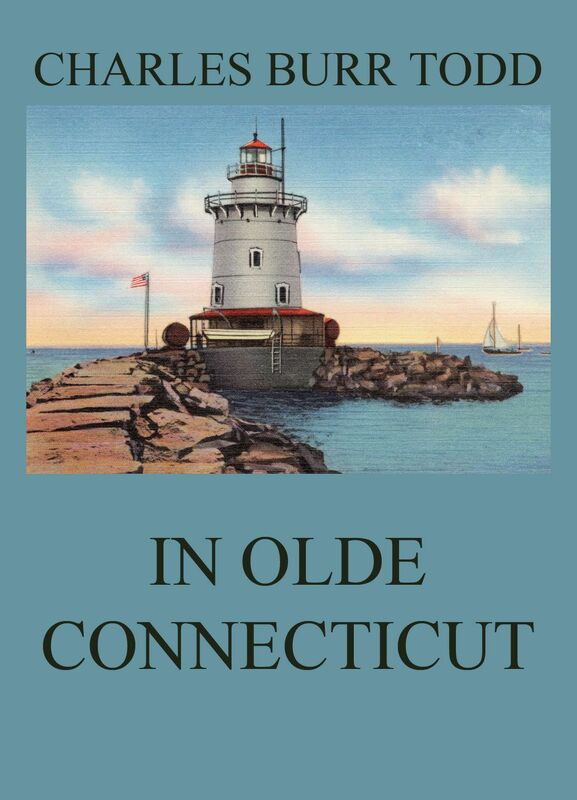 He takes us to Fairﬁeld, to Lebanon, to New London, and gives us glimpses of matters not often set down. The picturesque side of our history is too often neglected. Even the strenuous resistance of the colonists to political and religious ideals they did not like did not deprive their lives of all salt and savor. There were dinners and dances at Lebanon, the home of Trumbull, when the French ofﬁcers were there, and “the fair Connecticut girls” were considered attractive by the visitors. Here is an engaging record of the „unconsidered trifles, curious episodes, bits of quaint and curious lore“ which the author had succeeded in rescuing from unworked mines of local tradition and chronicle. Campaigns Of The Civil War Vol. 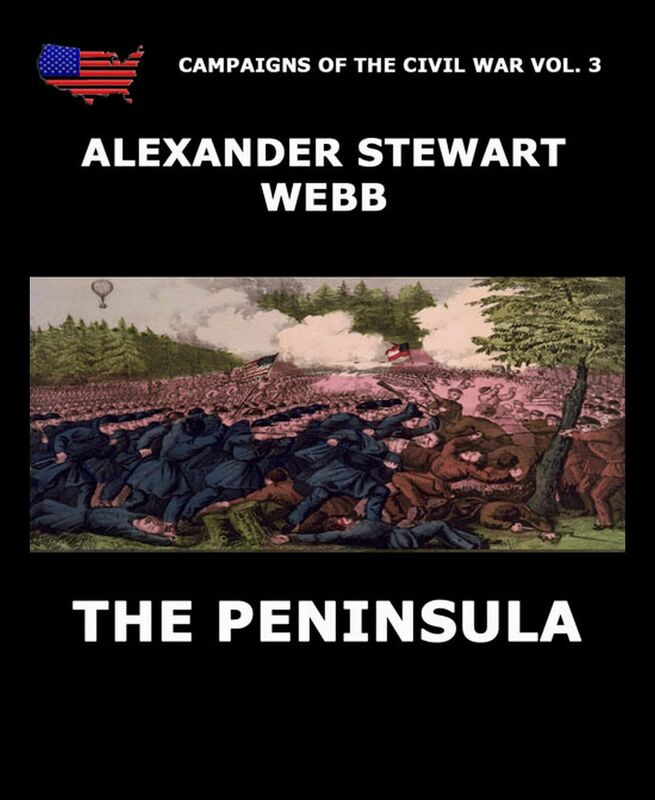 3 – The Peninsula – Alexander Stewart Webb. The Peninsula Campaign (also known as the Peninsular Campaign) of the American Civil War was a major Union operation launched in southeastern Virginia from March through July 1862, the first large-scale offensive in the Eastern Theater. The operation, commanded by Maj. Gen. George B. McClellan, was an amphibious turning movement against the Confederate States Army in Northern Virginia, intended to capture the Confederate capital of Richmond. McClellan was initially successful against the equally cautious General Joseph E. Johnston, but the emergence of the aggressive General Robert E. Lee turned the subsequent Seven Days Battles into a humiliating Union defeat. Campaigns Of The Civil War Vol. 3 – The Peninsula. „The Life Of George Washington“ is a monumental work on the life of one of the most famous American presidents. Originally published in five volumes between 1853 and 1859, it is a treasure chest of information on Washington and the Civil War. 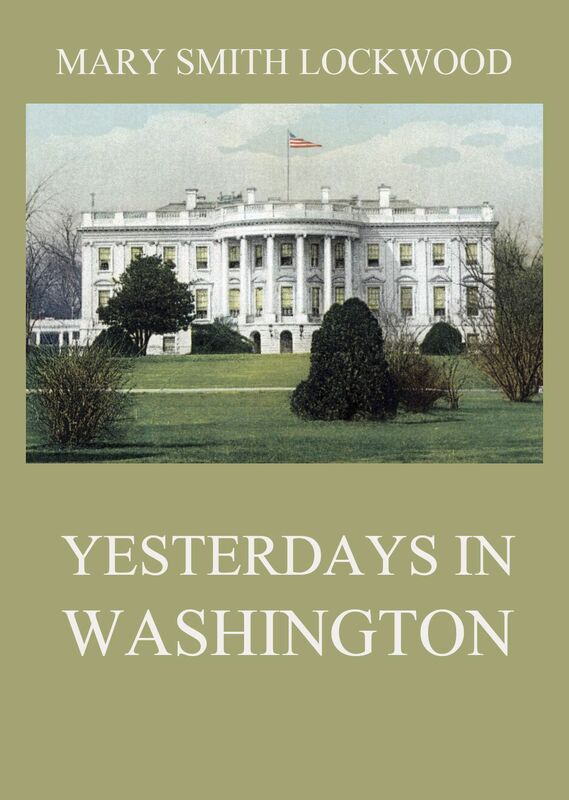 This work is presumeably the most intimate and fascinating biography of a man who worked his way from an Army commander to the first President of the United States. This is volume four out of five. 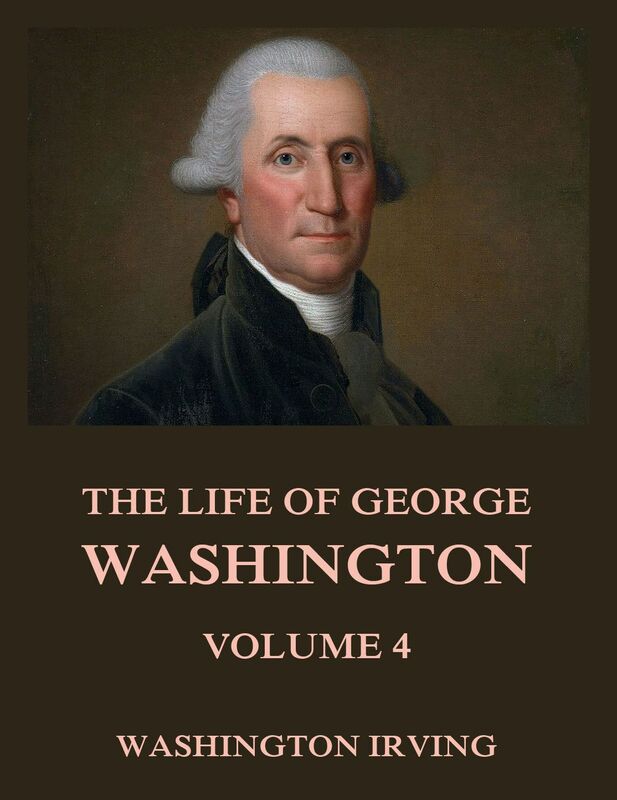 The Life Of George Washington Volume 4. „The Life Of George Washington“ is a monumental work on the life of one of the most famous American presidents. Originally published in five volumes between 1853 and 1859, it is a treasure chest of information on Washington and the Civil War. 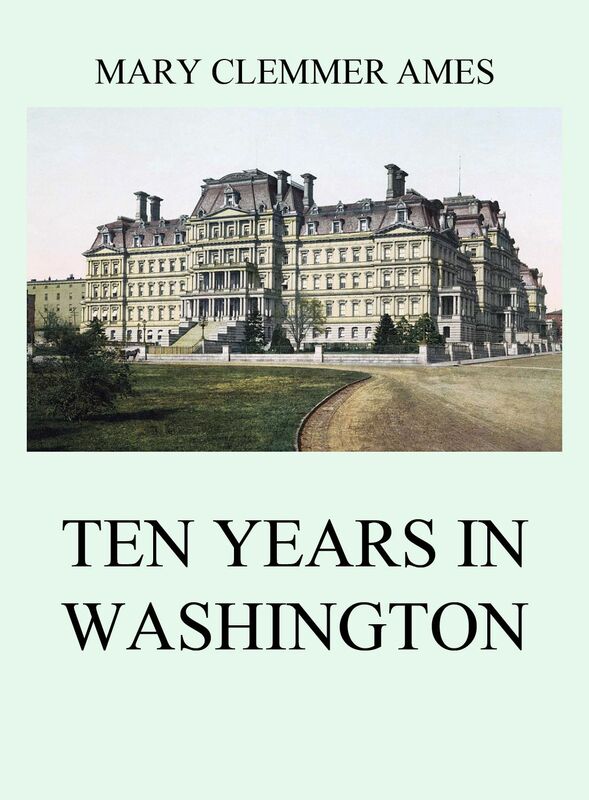 This work is presumeably the most intimate and fascinating biography of a man who worked his way from an Army commander to the first President of the United States. This is volume three out of five. 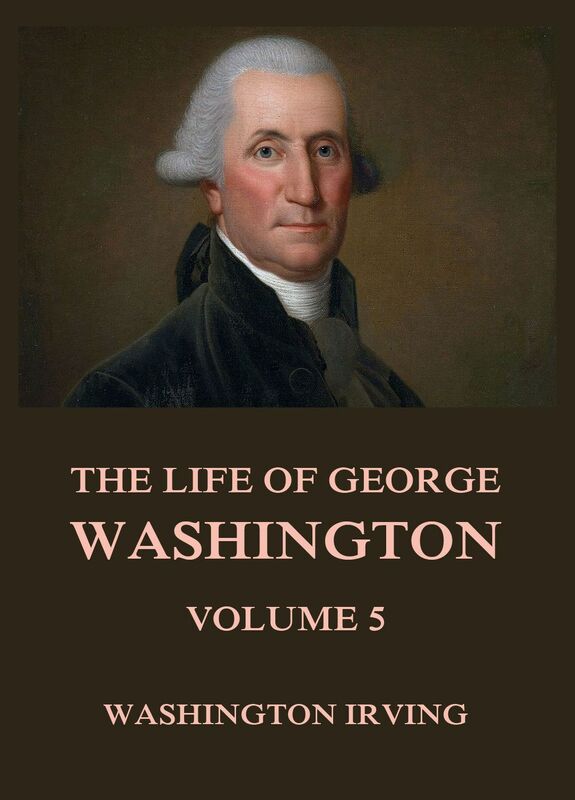 The Life Of George Washington Volume 3.